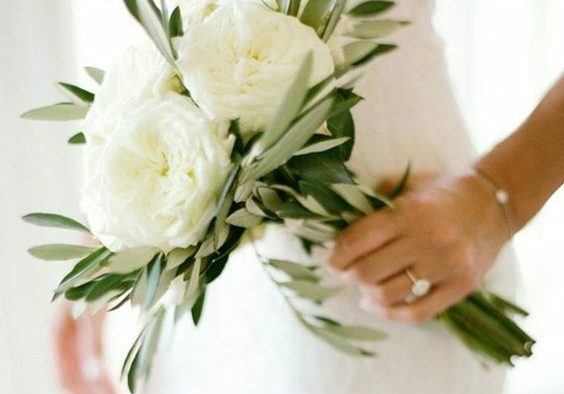 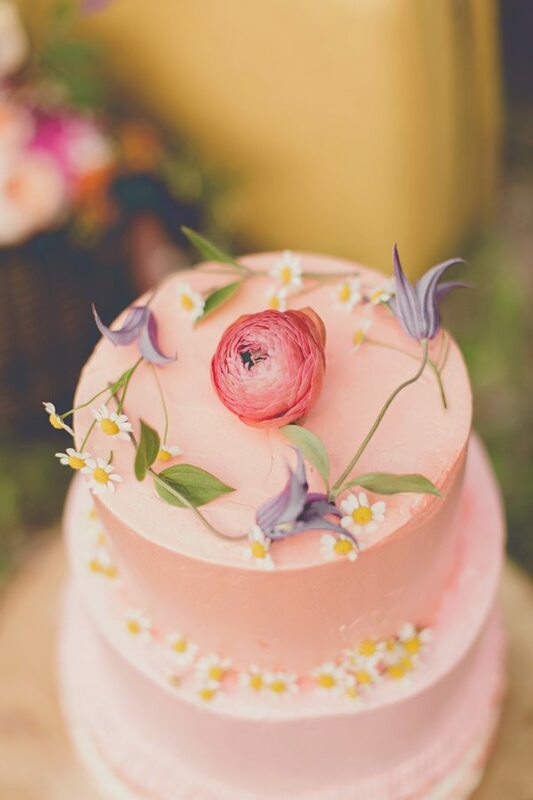 We’re on a bit of a pink run recently here at Team Wedding with our recent pink bouquets and pink wedding trends posts. 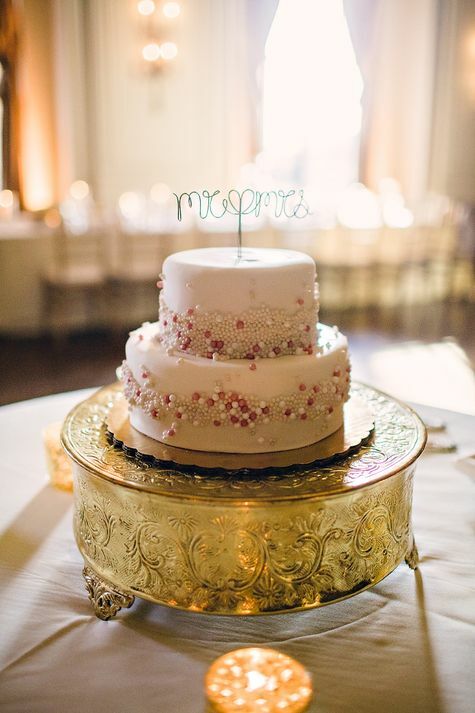 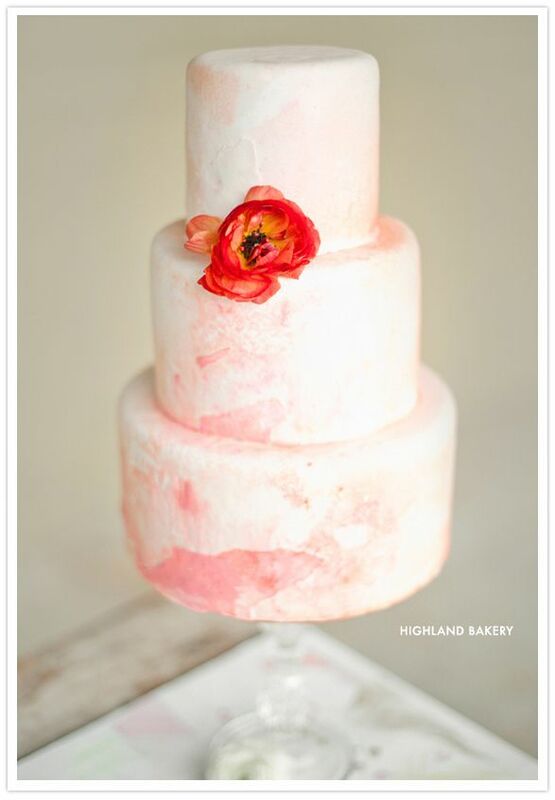 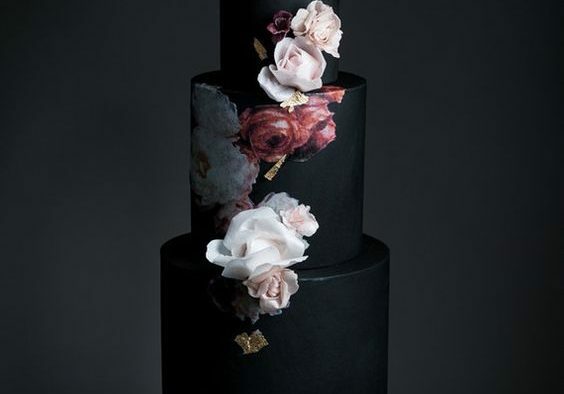 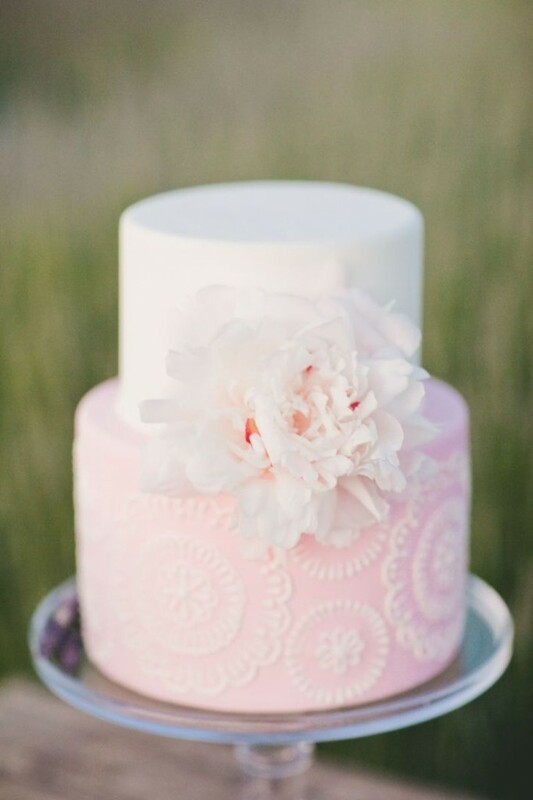 So why not go all out and share our favorite pink wedding cakes. 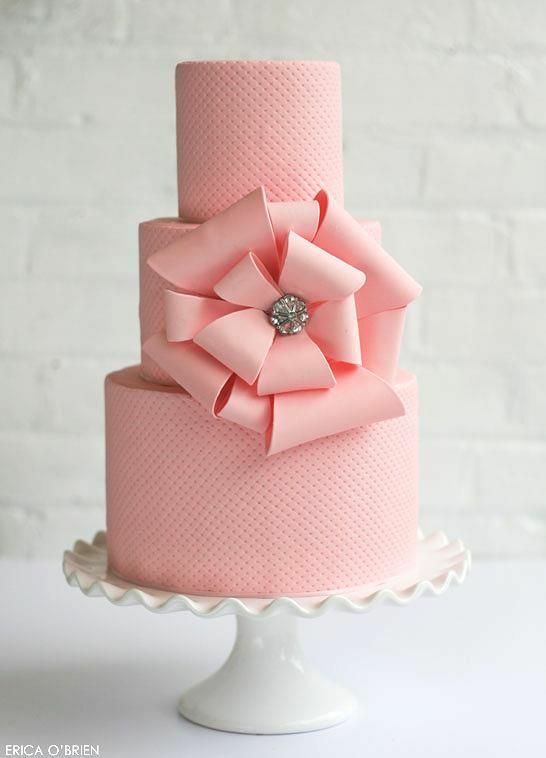 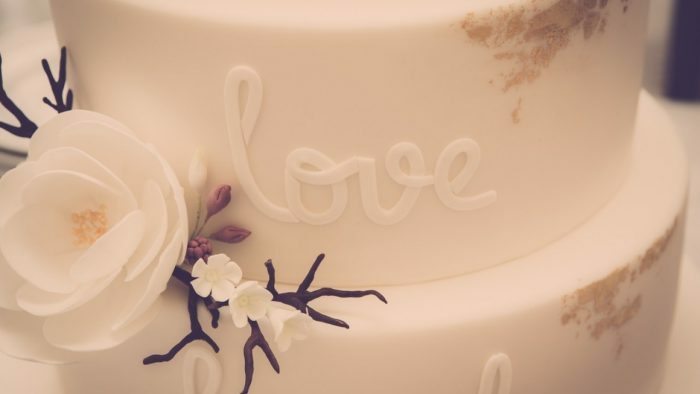 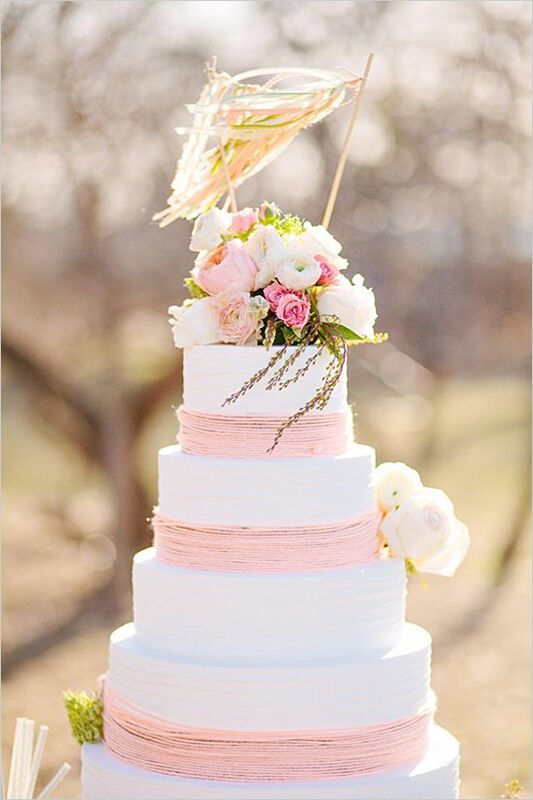 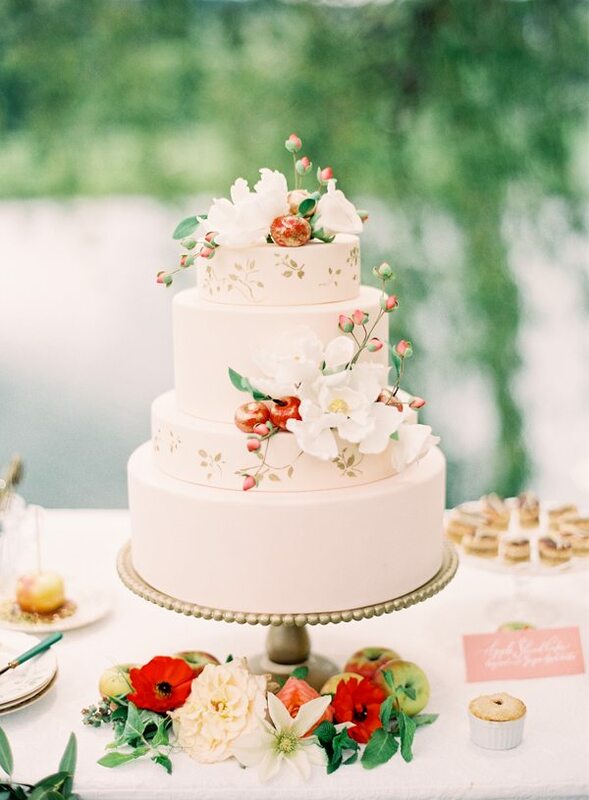 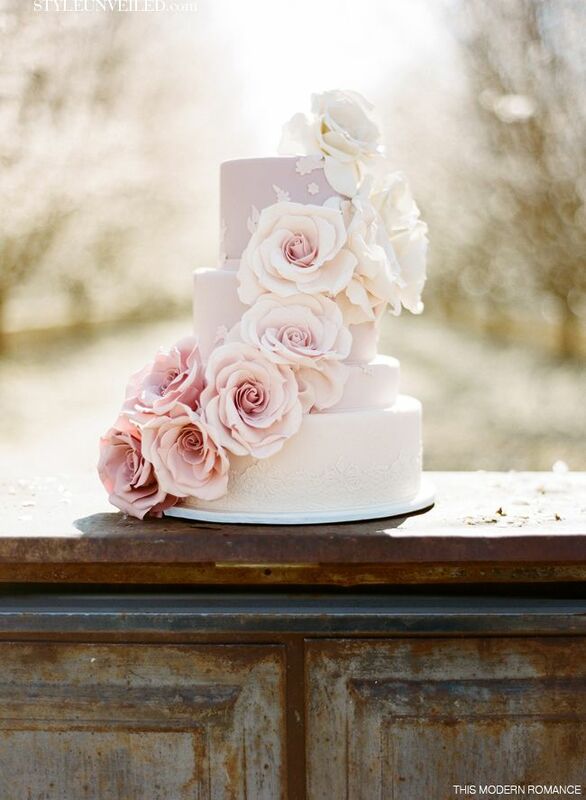 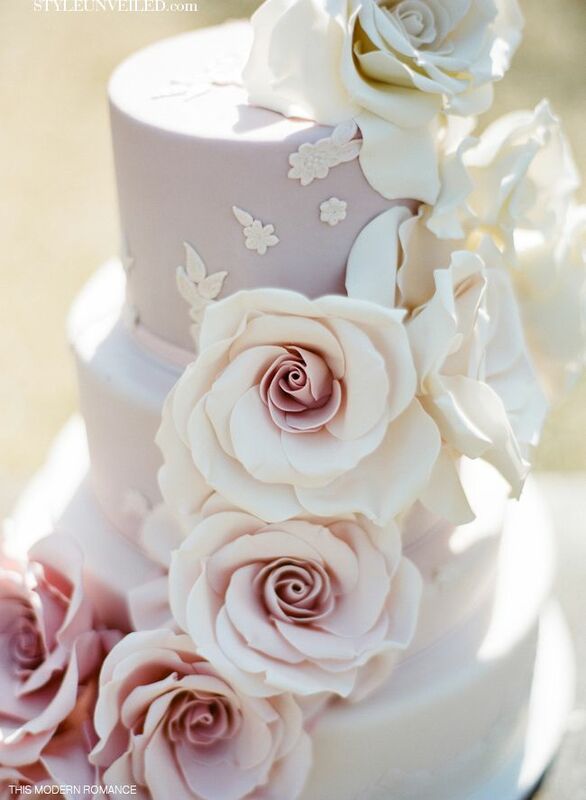 We searched far and wife and found 27 perfectly pink wedding cakes we absolutely love. 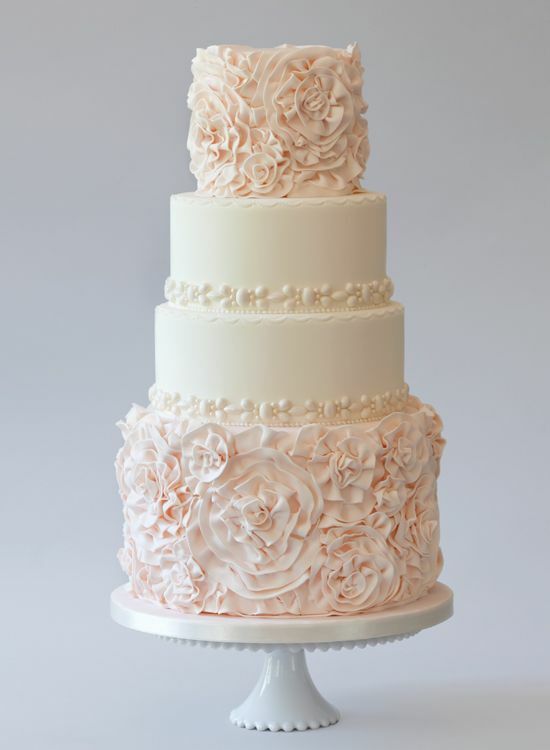 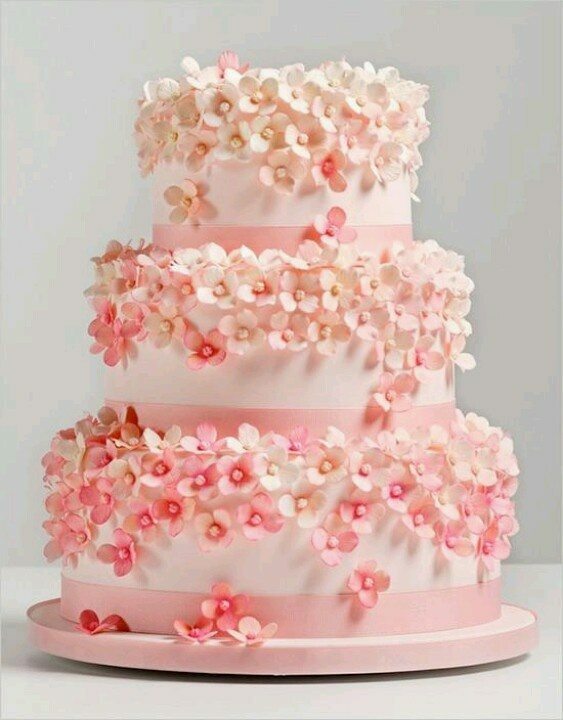 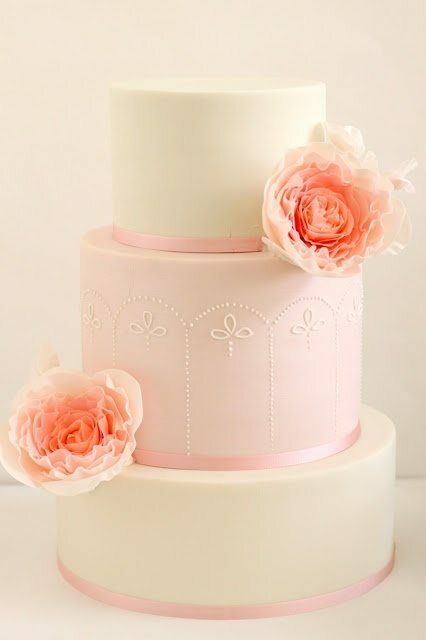 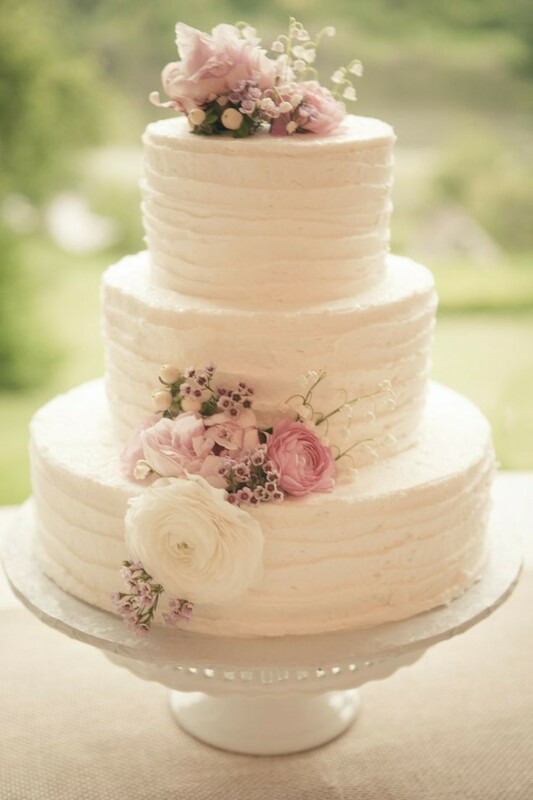 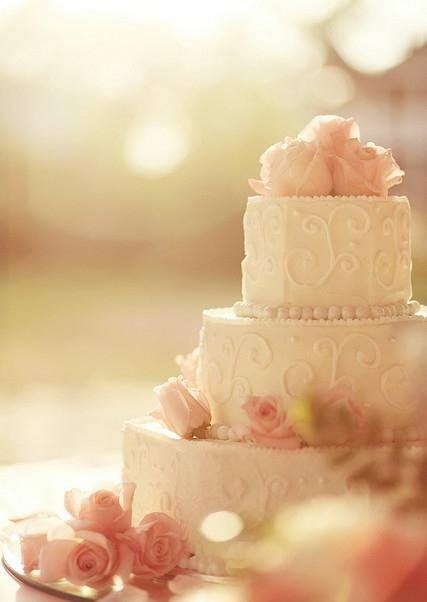 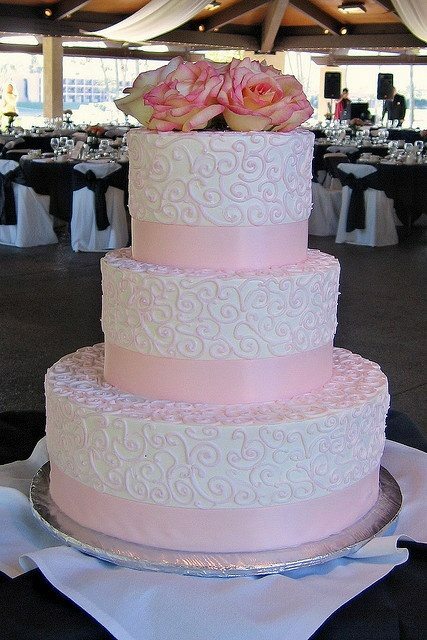 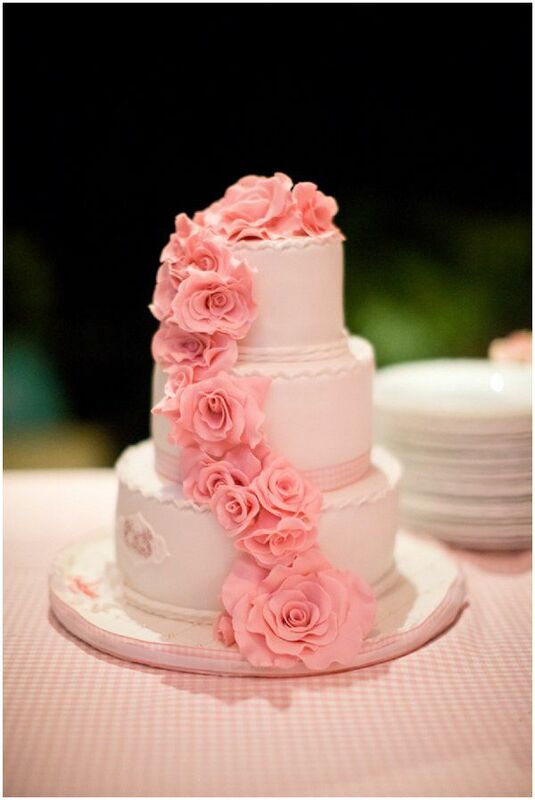 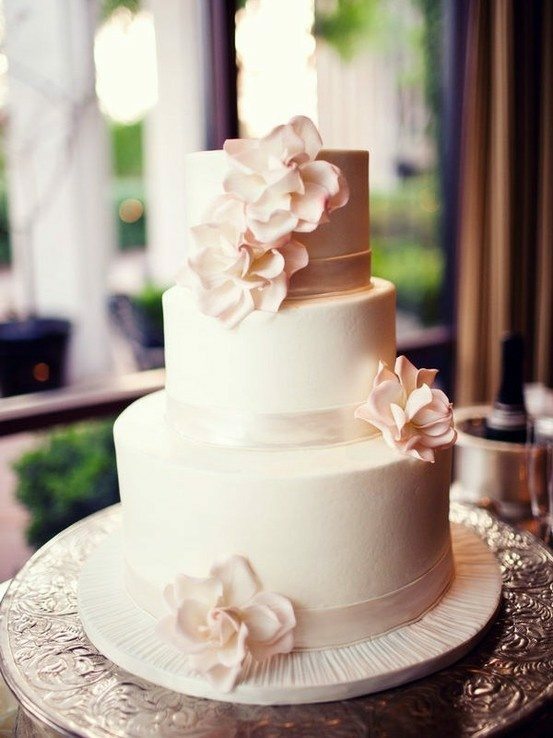 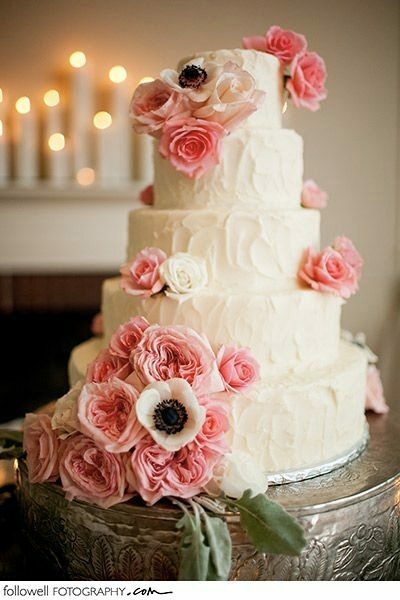 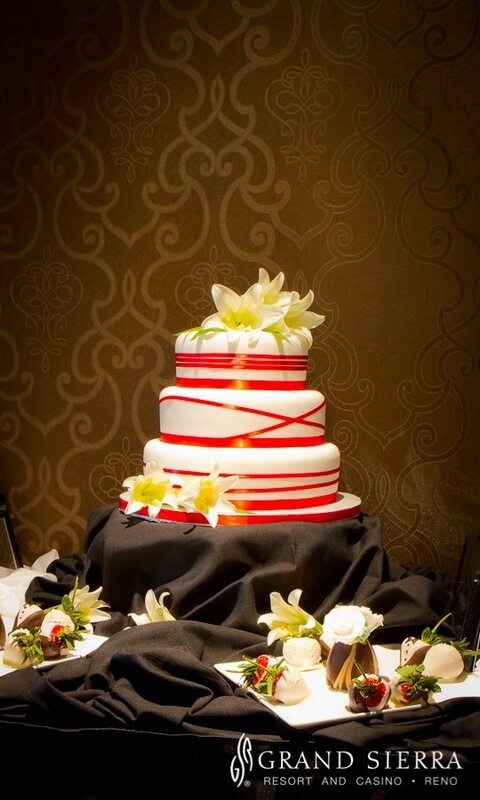 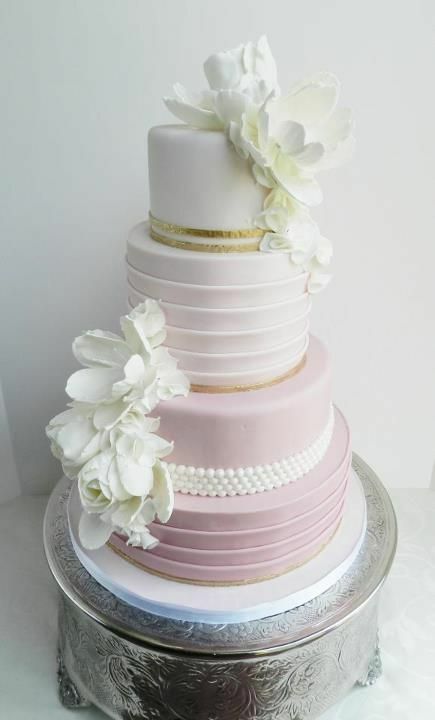 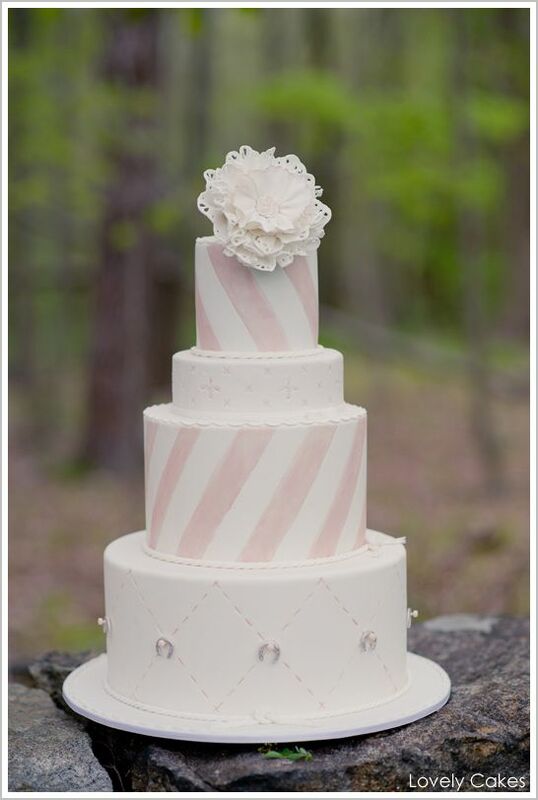 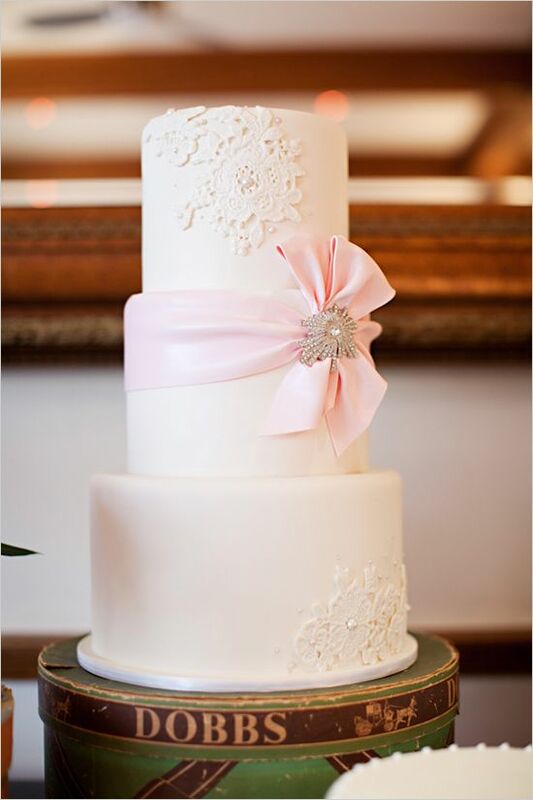 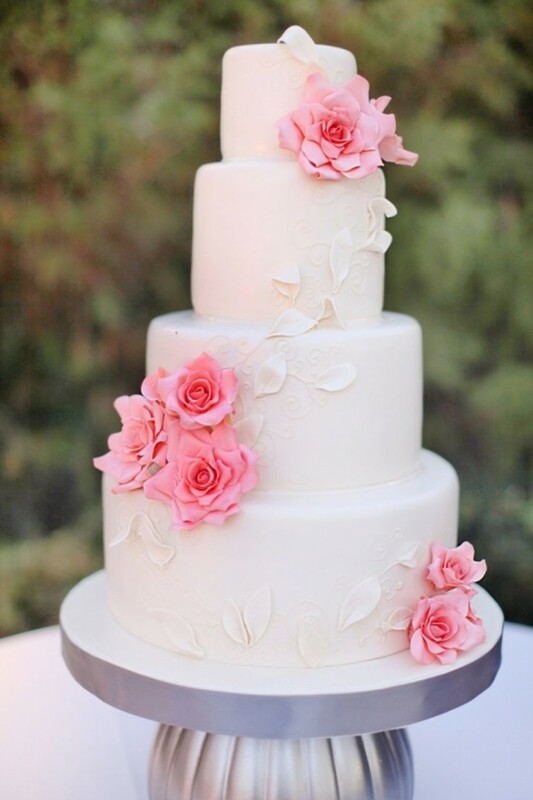 For a romantic and pretty wedding cake on your special day, it is hard to beat a pink cake. 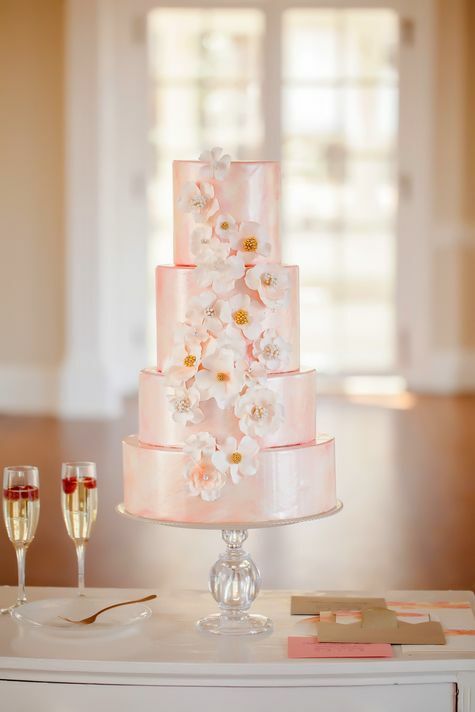 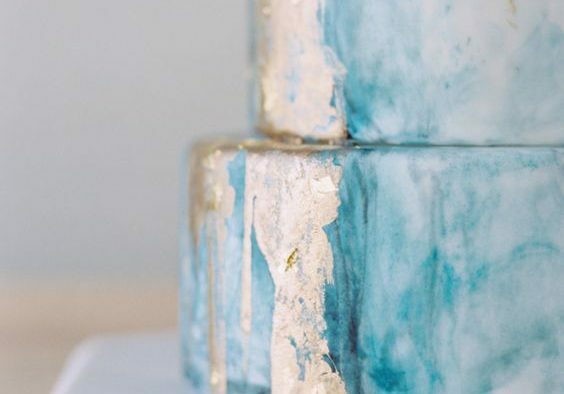 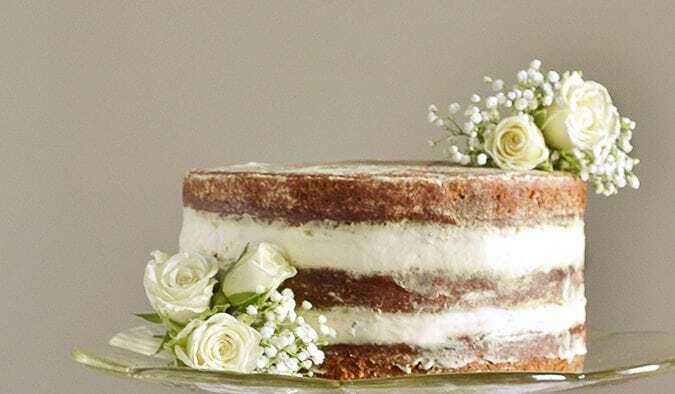 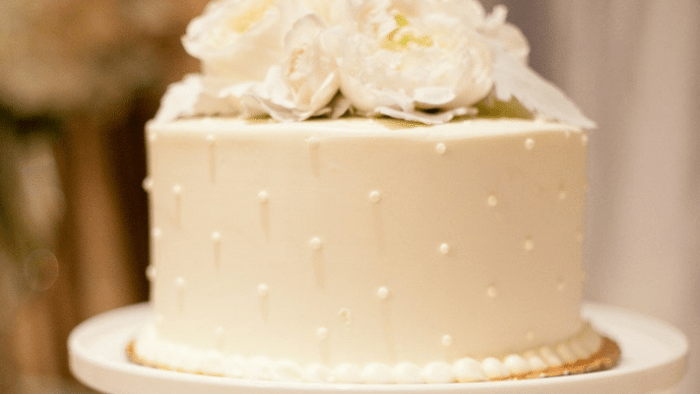 A delicious wedding cake is the sweetest ending to a perfect wedding celebration so make sure you take some inspiration from our pink favorites. 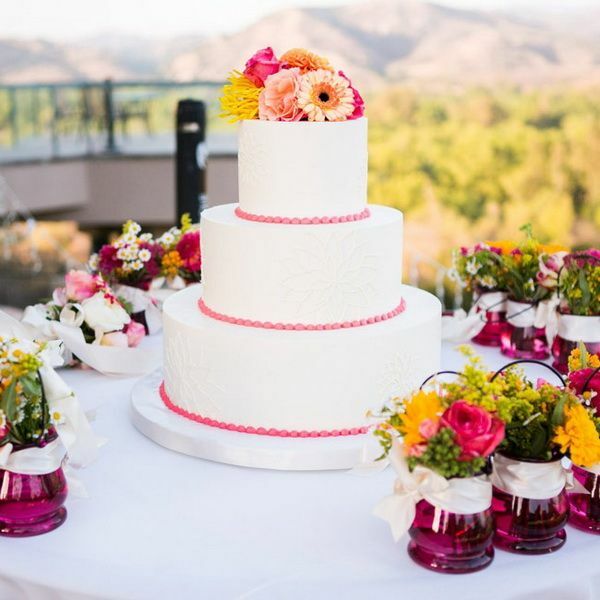 We have found everything from elegant pink frosting designs and pretty pink cake decorations to the full on hot pink cake in its entirity.